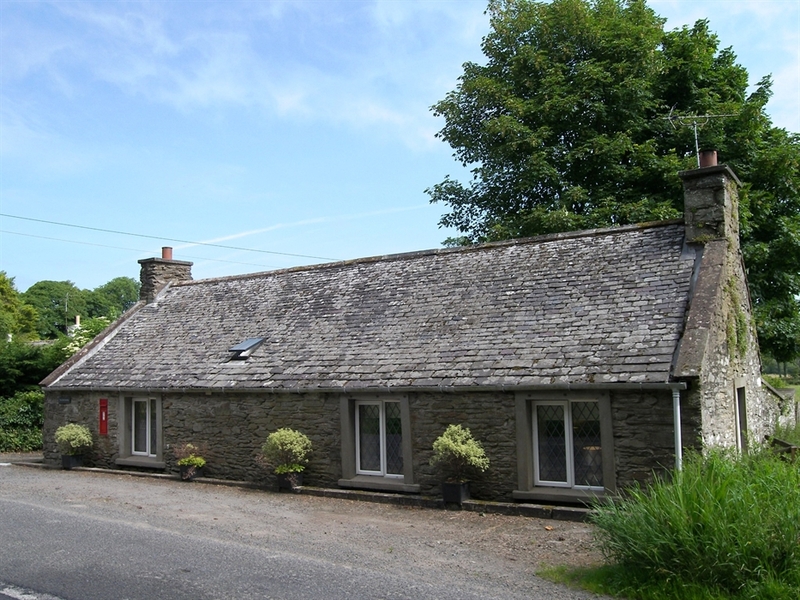 The Smiddy is a comfortable, detached, single storey cottage with easy access in the tranquil hamlet of Glasserton. This is a beautiful area of Galloway called the Machars, the area is rich in wildlife and history. 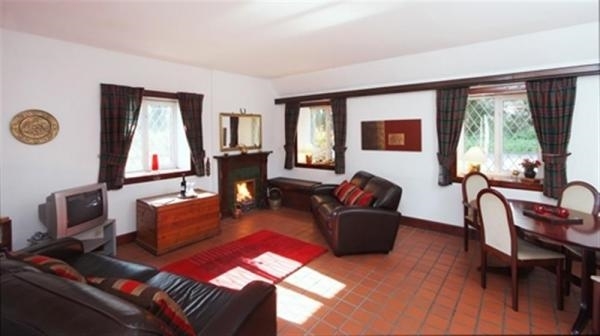 The cottage has gated access with a driveway providing off road parking for several cars. The Smiddy has a large open living area with fully equipped kitchen and dishwasher, lounge with a log burner and dining area, the French doors open onto the patio/barbeque and seating area and spacious garden. 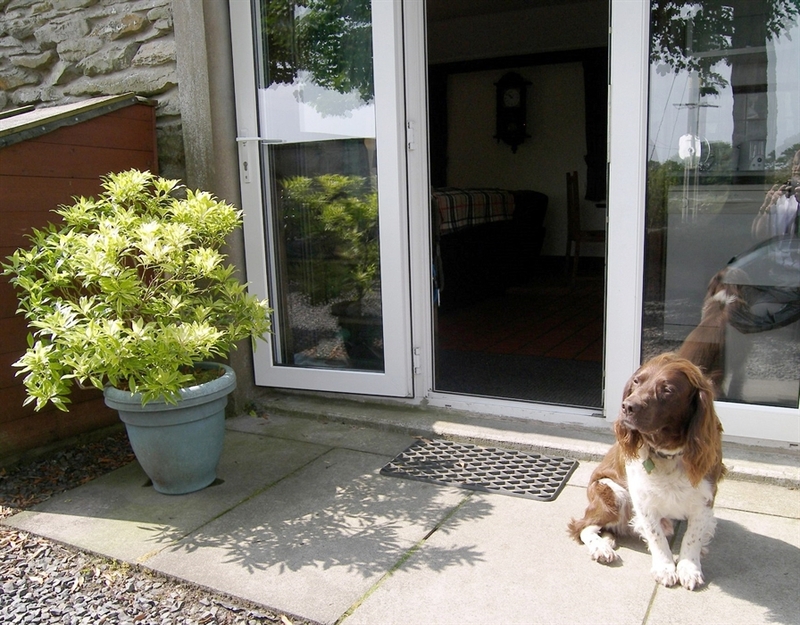 The garden is secure and fenced in with stunning views over the surrounding countryside. Bed linen and towels are provided for your use during your stay, there is storage for bikes with an anchor point for locks. There will be a welcome bottle of wine for your arrival, we also supply some complimentary tea, coffee and milk. One well behaved dog is welcome and a dog run is available in the garden for your use (bring your own bedding and bowls). 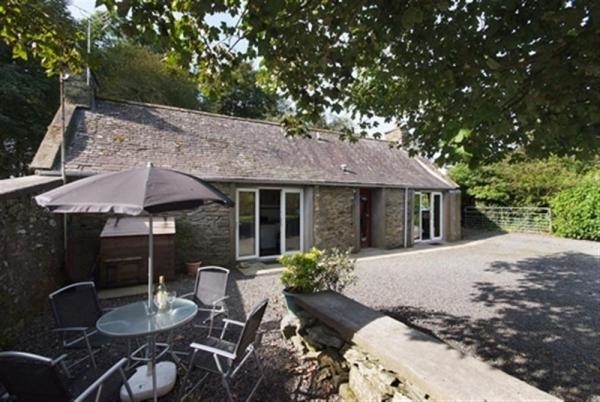 The Smiddy is ideally located for walking, fishing (coarse, game and sea fishing all readily available), cycling (close to the 7 Stanes off road bike trails) golf, bird watching, Astronomy (local area has been designated a Gold Award Dark Sky Park) coastal villages, archaeological and religious sites, local galleries, restaurants and much more. 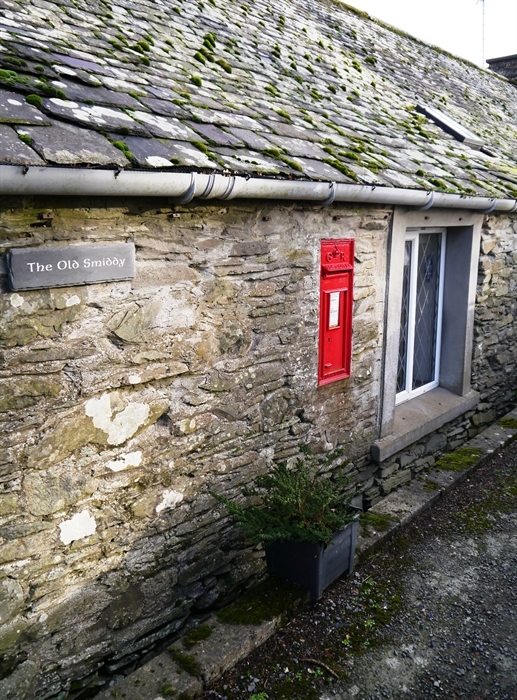 This cottage, a former blacksmiths shop, has a "get away from it all" feel, the ideal place to recharge your batteries, but only a short drive from local shops at Whithorn, the Isle of Whithorn with its accessible harbour, cafe and excellent pub, “The Steampacket” (CAMRA Award winner) and numerous peaceful beaches in the area. The Smiddy is let weekly Saturday to Saturday. Short breaks may be possible please contact us with your requirements.